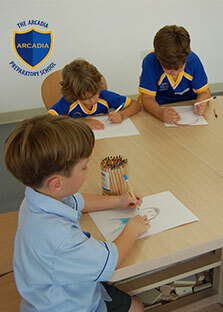 The Arcadia Preparatory School is a warm, vibrant and dynamic new primary school set in the heart of the Jumeirah Village Triangle community. Every morning I have the pleasure and privilege of welcoming parents and pupils to another day of excitement and learning. From the moment a child enters our beautiful new school, he or she is surrounded with warmth and positivity. 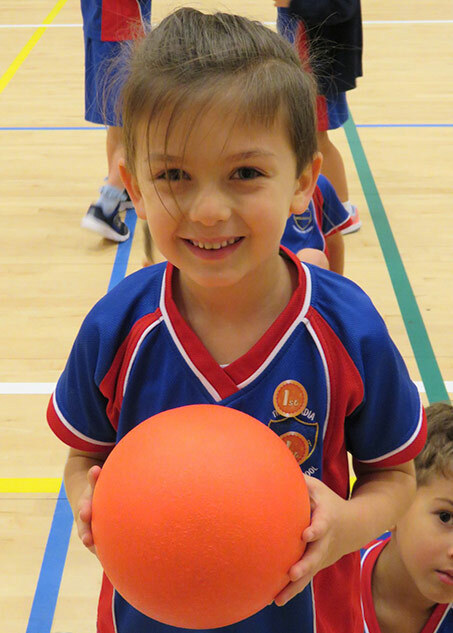 Our highly skilled teachers design and deliver learning programmes that motivate, excite and challenge children. Our motto, ‘nurture lifelong learning’ encapsulates our belief, that by delivering a rich and varied curriculum and by ensuring lessons are meaningful and targeted, each child in our care will develop a lasting desire to continually learn, grow and develop. As a young and forward-looking new school, we have seized the opportunity that new technologies provide. Teachers and pupils utilise leading edge Apple technology on a daily basis to create, communicate and collaborate. Parents are empowered to share in their child’s learning experiences through our app-based mobile technology, and our ultra-modern primary school campus provides an enabling environment for all. 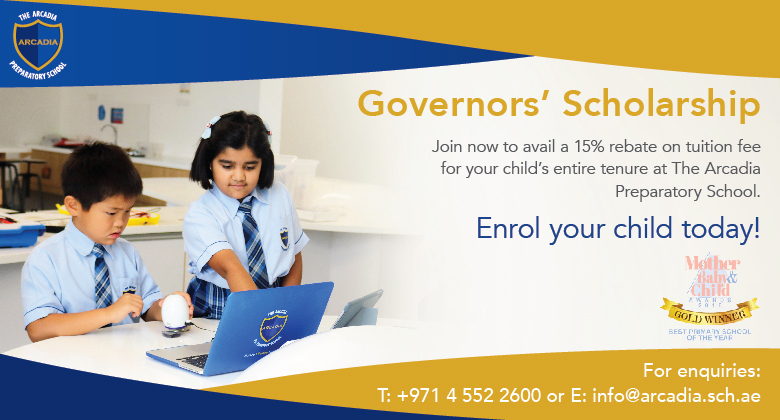 I am sure you will find the pages of our website to be informative and appealing, however it is only by visiting our school that one is truly able to appreciate what we provide. If at all interested, please make contact – I would be delighted to show you our amazing new school.